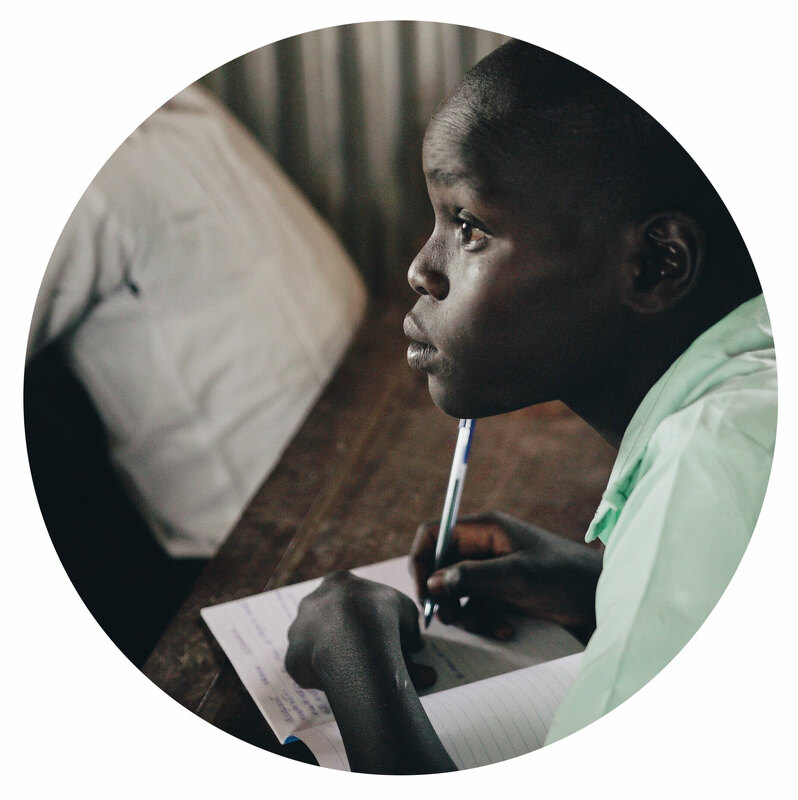 Together we can restore hope to the Ends of the Earth. 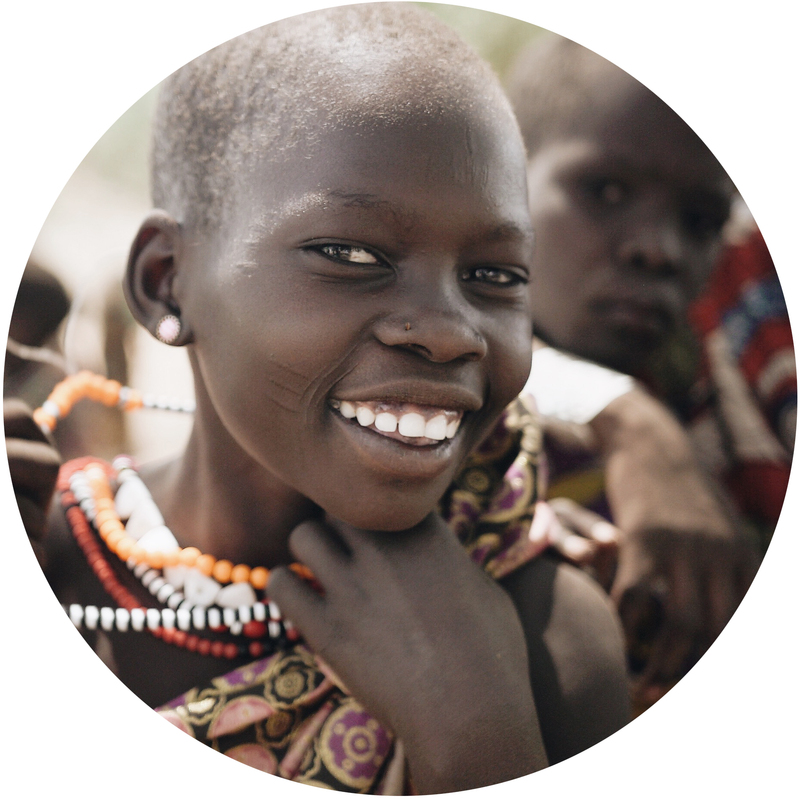 Ends of the Earth Ministries works amongst some of the world’s most unreached people groups. 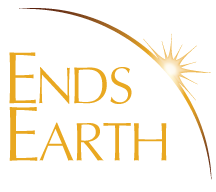 Ends of the Earth Ministries endeavors to bring the tangible love of God into remote communities living in the 10/40 window. 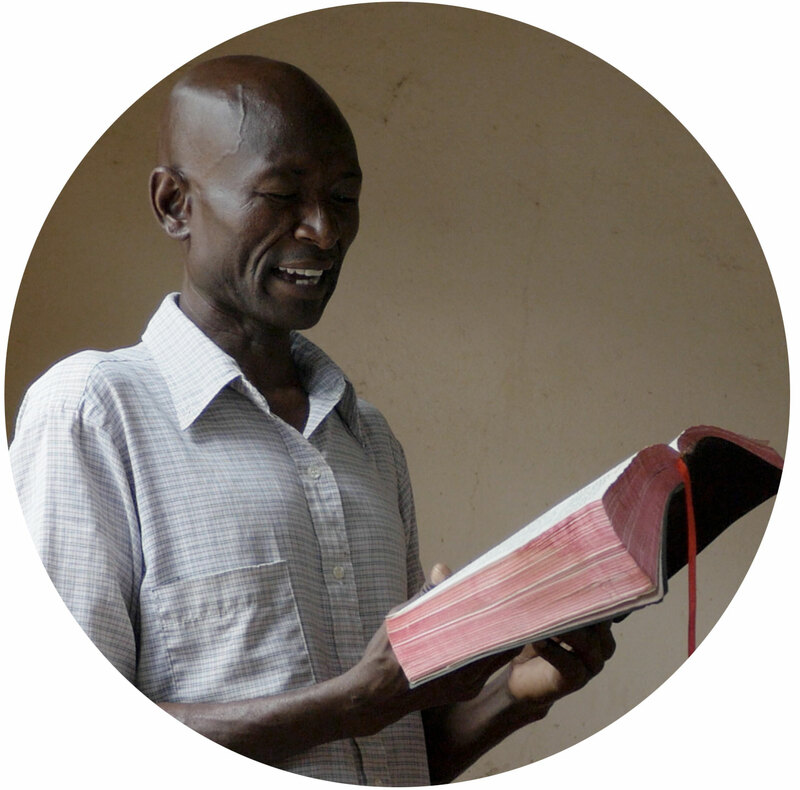 Our focus is equipping national missionaries in the most isolated regions of the world.